Your choice between one, two, or three years of Man at Arms for the Gun and Sword Collector. Each year includes 6 issues. 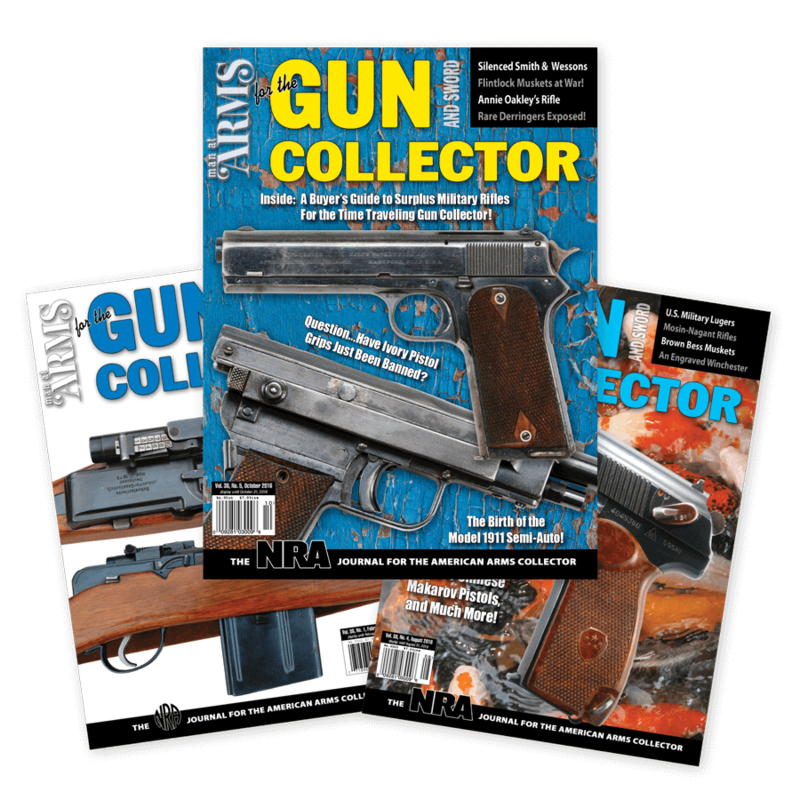 If you are a resident of the US or Canada, please purchase a regular subscription. If you are renewing your current subscription, please purchase an international renewal subscription.